BMW can start it all, Any discussion of the best 2015 crossover vehicles should include the best luxury ones as well. Here’s where style, power, and prestige meet to create some of the most desirable entries in America’s fastest-growing automotive class. Examples like the aristocratic Range Rover and the segment’s top-seller, the Lexus RX, are stalwarts. But the strength of the segment is diversity. There are compact, midsize, and full-size models; high-performance, luxury, and off-road-ready editions; even green-leaning diesel, hybrid and, soon, pure-electric offerings. They come from every corner of the motoring globe. And, vitally, they are of particular appeal to millennials. Born roughly between 1980 and the late 1990s, this new demographic force is generally optimistic and aspirational, reports trade publication Automotive News. Rising employment and falling gas prices are helping buoy their optimism, it says, and millennials in almost every income group are buying as many or more premium vehicles as older buyers with similar incomes. And what is more aspirational than a fashionable ride at home in the city, country, and suburbs, one that’ll accommodate friends, a young family, and the proliferating accoutrements of modern living? No matter your age or income, embarking on a trip through the vehicle class might well begin with the smallest models. 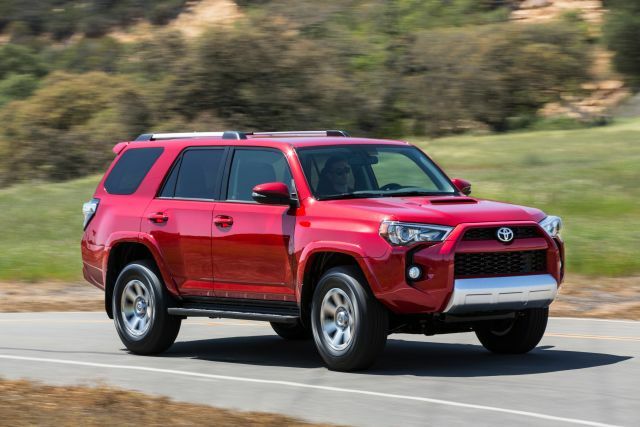 These “subcompact” crossovers occupy the most rapidly expanding slice of the field, driven by premium automakers working to extend their brand with all-wheel-drive (AWD) models that are less expensive than the compact alternatives. Audi, for example, is launching the Q3, a smaller companion to its successful Q5 and, with a starting price under $33,500, one of the most affordable offerings in the luxury field. It’ll compete with, among others, the BMW X1, a similarly positioned supplement to the X3. Both the Q3 and X1 have a rival in the new newest Mercedes-Benz, the GLA. The sleekly rounded four-door hatchback, itself a junior partner to the automaker’s compact GLK, is typical of these subcompact newcomers: it relies on fuel-efficient turbocharged four-cylinder power, aims for buyers with an urban sensibility, and is priced from the low-to-mid $30,000s — though stickers approach $50,000 on loaded versions. Count the similarly sized new Lexus NX among these. And don’t overlook pioneers of the genre, the haute couture Evoque from Land Rover’s Range Rover brand, and the diminutive Buick Encore, a surprise success for General Motors. More rear-seat space, added cargo volume, and a broader range of talents come with widening your search to more traditional compact-sized premium crossovers. Here you’ll find excitement with the likes of the 354-horsepower Audi Q5, and Jaguar’s first entry, the aluminum-intensive F-Pace coming in 2016. Big man on the campus is the spectacular Porsche Macan. It handles like a sports sedan and its base model has 340 horsepower. The Turbo version has 400 horsepower and does 0-60 mph in a muscle-car-like 4.4 seconds. The Macan is also top in this segment for resale value, according to the residual-tracking firm ALG. On the more genteel side of the luxury-compact clan are attractive alternatives such as the Acura RDX, a candidate for best small SUV value, based on a starting price under $36,000. A promising model-year 2015 debutant is the attractive Lincoln MKC. Conservative choices include the Mercedes GLK; among premium compacts it’s the best rated SUV for owner loyalty, according to the analytics firm, IHS Automotive. Volvo pitches safety and style with its XC60. Cadillac fields its best-selling vehicle of any stripe in the SRX. 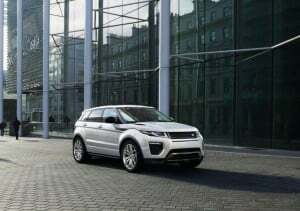 And sensing a distinction between devotees of chic and buyers OK with getting muddy, Land Rover is launching the 2016 Discovery Sport, a squared-off country cousin to the Evoque. This niche of the luxury compact crossover list also encompasses what are essentially AWD station wagons with elevated ground clearance and some decorative body cladding. Audi’s allroad Quattro is prototypical. So are Volvo’s newly introduced V60 Cross Country and the larger XC70 Cross Country. 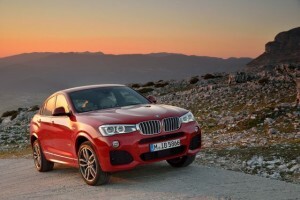 Offshoots include the BMW X4, a fastback four-door sedan based on the X3; the carmaker calls it a Sport Activity Coupe. 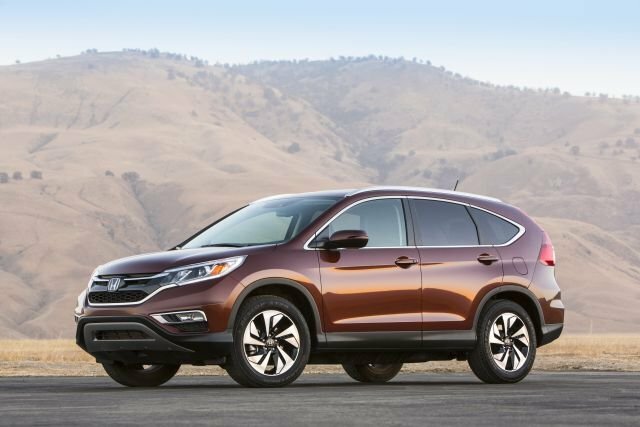 Midsize models continue at the heart of the luxury-crossover market, and there’s no shortage of news here. Fresh nameplates include the 2016 GLE Coupe, a Mercedes that essentially re-clothes the upright M-Class in a sleek fastback body. It’ll feature a 577-horsepower AMG-badged variant, expanding what is already a hallmark of this segment: serious high performance. BMW’s X5 and its more flamboyantly styled X6 cousin offer 567-horsepower editions tuned by the automaker’s M division. The supercharged Range Rover Sport and the turbocharged Porsche Cayenne Turbo S both boast 550 horsepower. Of course, the midsize class contains less over-the-top crossovers and many of the best have fully redesigned editions waiting in the wings. These include the rejuvenated 2016 Lincoln MKX and two premium 7-passenger standouts, the suave 2016 Audi Q7 and eagerly awaited 2016 Volvo XC90. While the aforementioned best-selling Lexus RX reigns as the segment’s owner-loyalty leader, says HIS, Acura has a candidate for midsize-luxury crossover best value. 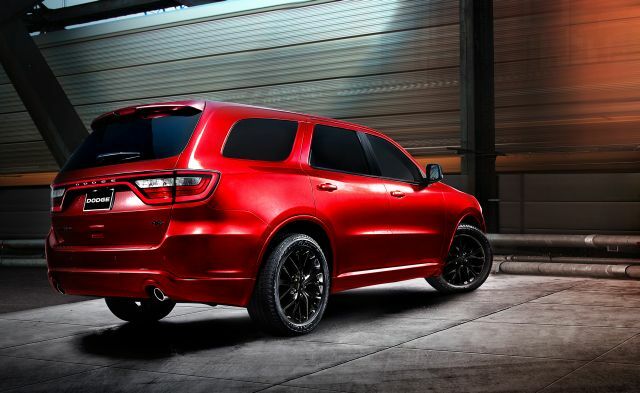 Its redesigned MDX was judged by many upon its launch as the cream of the crop for 2014. At the time of its introduction, the Buick Enclave was arguably one of the best autos of 2008. It’s overdue for a redesign but remains Buick’s most popular vehicle. To lots of critics, title of best luxury SUV overall is a tossup between the Range Rover and the Mercedes-Benz GL (to be renamed the GLS for model-year 2016). With top-line versions breaching $185,000 for the Range Rover and $120,000 for the Mercedes, neither is a candidate for most affordable. And with fuel-economy ratings as low as 13 mpg in city driving neither makes a list of best gas mileage. But they’re emblematic of the expansive roominess and ultra refinement on tap among the largest luxury offerings. Priced from around $45,000, the often overlooked Lincoln MKT, by comparison, seems a best luxury bargain in this premium large SUV class. Going upscale doesn’t always mean getting soaked at the pump, though. Even with AWD, the BMW X3 xDrive28d diesel, for example, rates among the best mileage large automobiles of any stripe, at 30 mpg combined city-highway. BMW’s X5 xDrive35d diesel has a prodigious 413 pound-feet of torque, does 0-60 in 6.5 seconds, and still rates 26 mpg combined. If you’re a hybrid fan, there’s no better bet for best mileage and performance in this class than the Porsche Cayenne S E-Hybrid. It teams a supercharged V-6 with battery-electric power for a total of 416 horsepower and a combined-power-source rating of 47 mpg-equivalent. Oh, it does 0-60 in 5.4 seconds. The coming Volvo XC90 T8 is a plug-in hybrid that mates a turbocharged and supercharged four-cylinder engine with an electric motor for a net 400 horsepower. It rates 59 mpg-e, can travel 24 miles on electric power alone, and will do 0-60 in 5.9 seconds. Starting at $48,545, a highlight of this category is the Lexus RX450h. 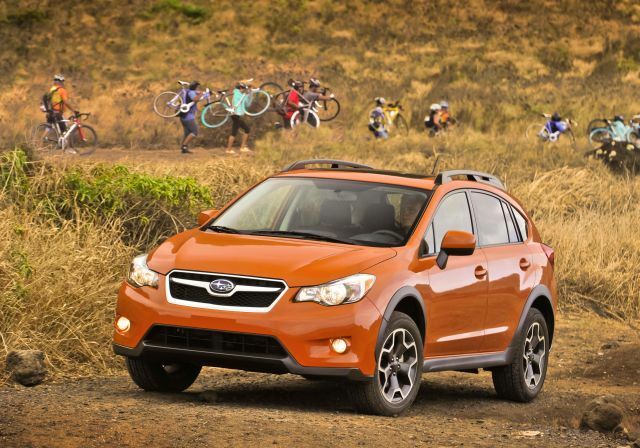 It has 295 net horsepower and rates 30 mpg combined with two-wheel drive and 29 with AWD. Of course, the best mpg vehicles consume no gas at all and that’s precisely the role of the Tesla Model X. The first crossover from the famed electric-car maker, it’ll have all-wheel drive and a proposed range of 230 miles with the standard battery and 300 with the optional one. First deliveries of the midsize luxury seven-seater are promised for early 2016 with an estimated starting price around $70,000.